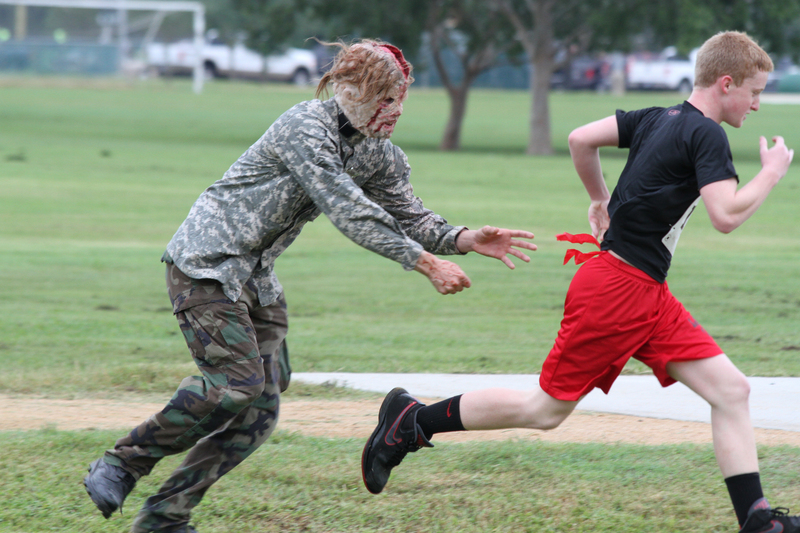 Can you out run the Zombies that lurk behind trees and around corners? 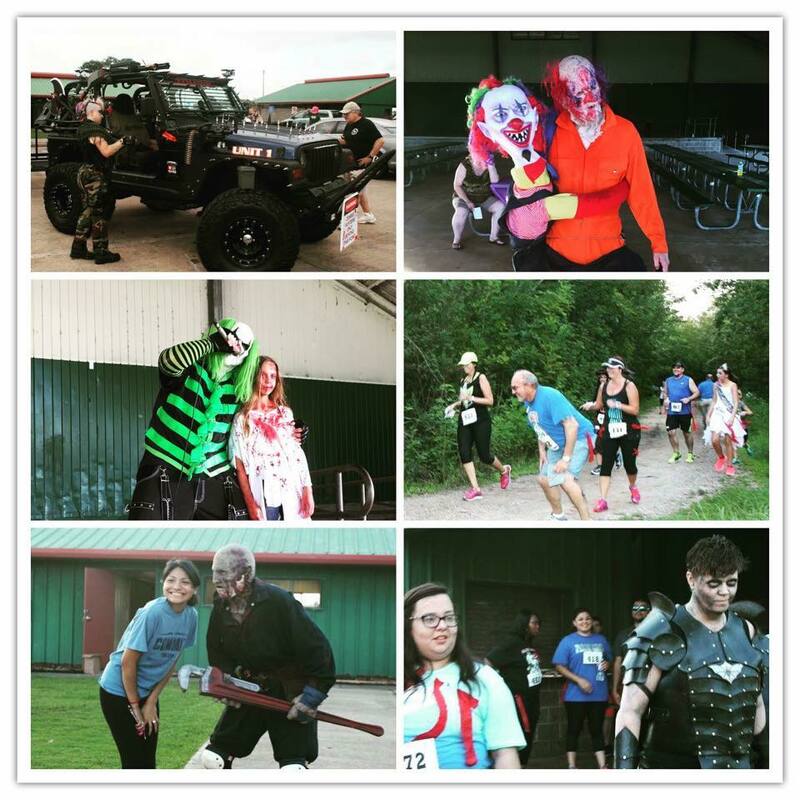 5K Zombie Evasion Fun Run/Walk- Can you survive the run without becoming infected or will you join the horde? 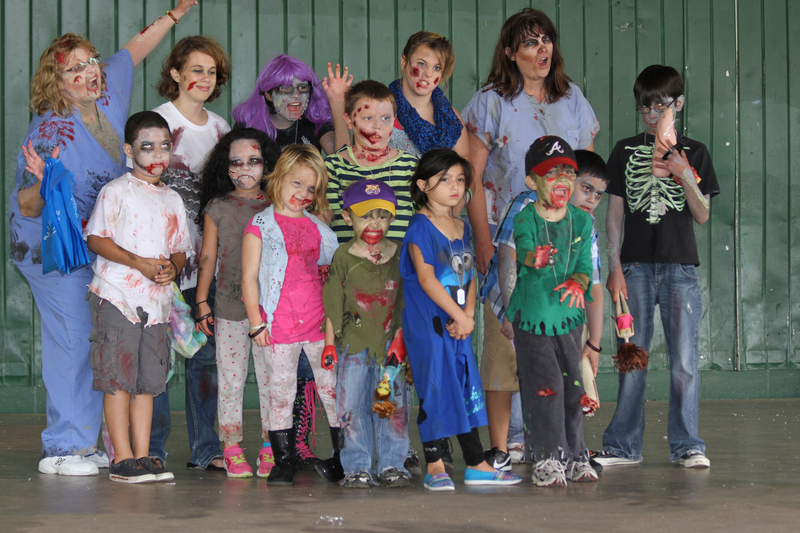 A Kids shamble walk/run- because the little Zombies need to have fun too! 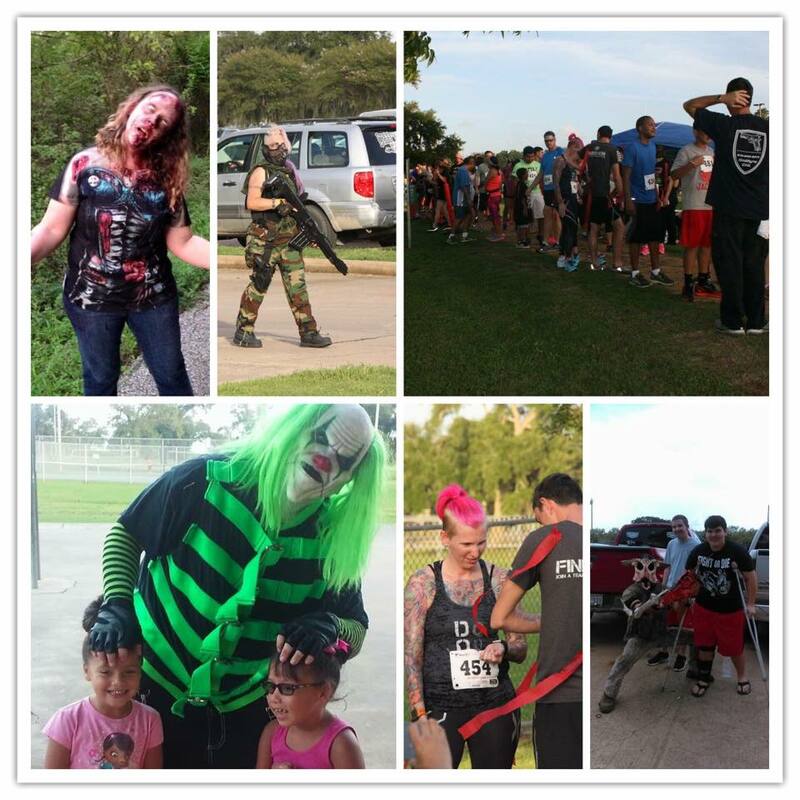 A costume contest for Zombies and Ghouls of all ages! There will be vendors, a silent auction, music, food, drinks and activities for the Kids including snow cones, a bounce house, face painting and much, much more! 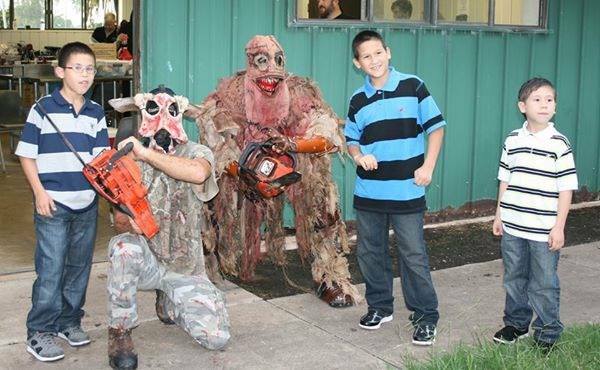 Appearances by Creepy Hollow Haunted House Characters and The Zombie Killer Team with their zombie assault vehicles! So come run for your life, shop, eat and have a great time! We are currently looking for event sponsors, vendors and silent auction items. Email us at zombiefest5k@hotmail.com for more information. All proceeds to benefit the Lake Jackson Lions Club local charities and projects.